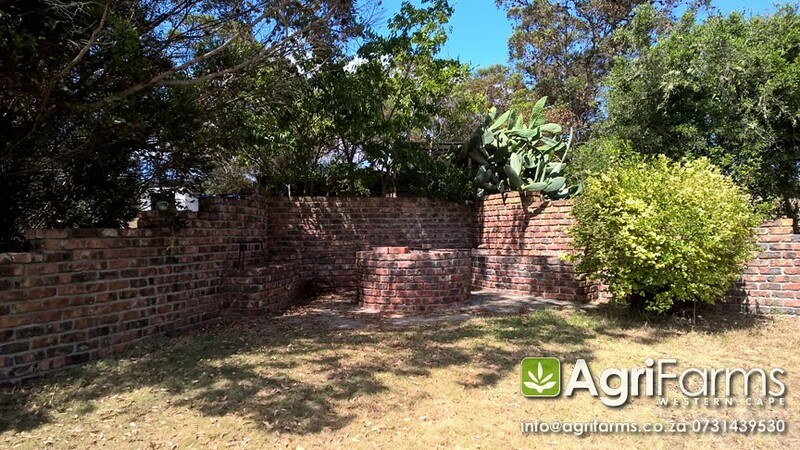 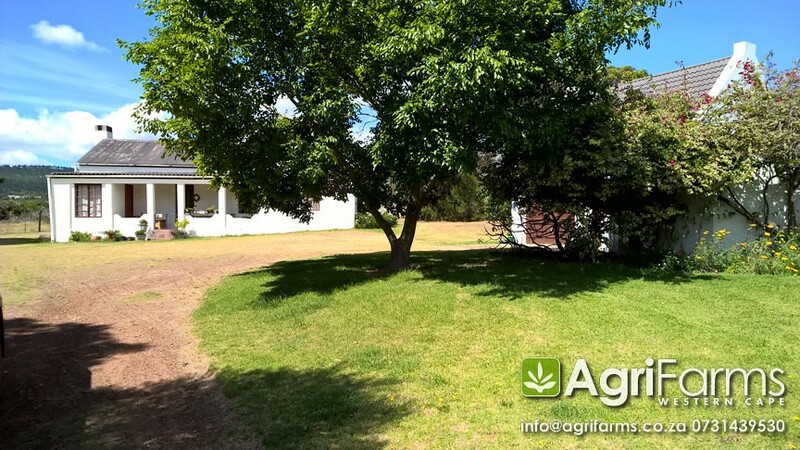 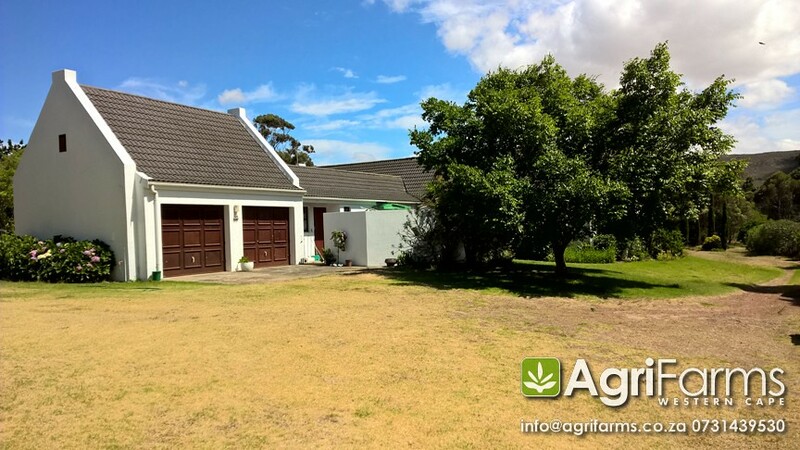 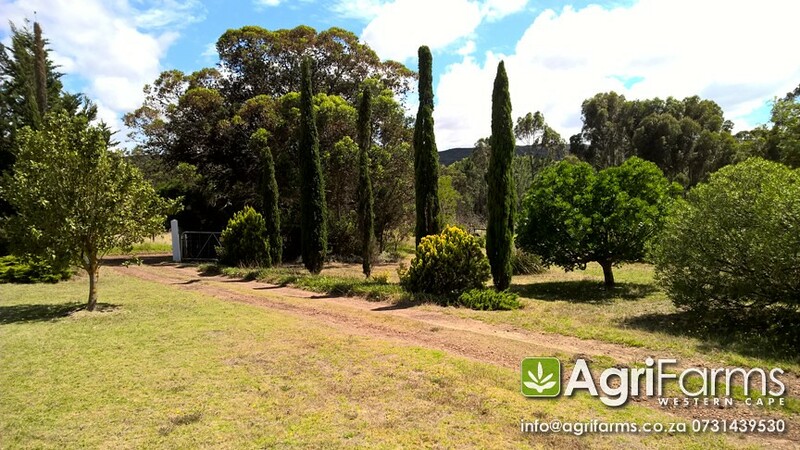 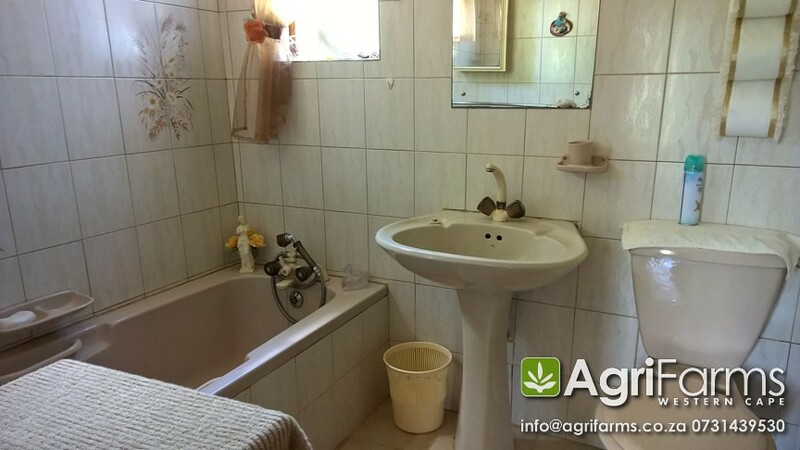 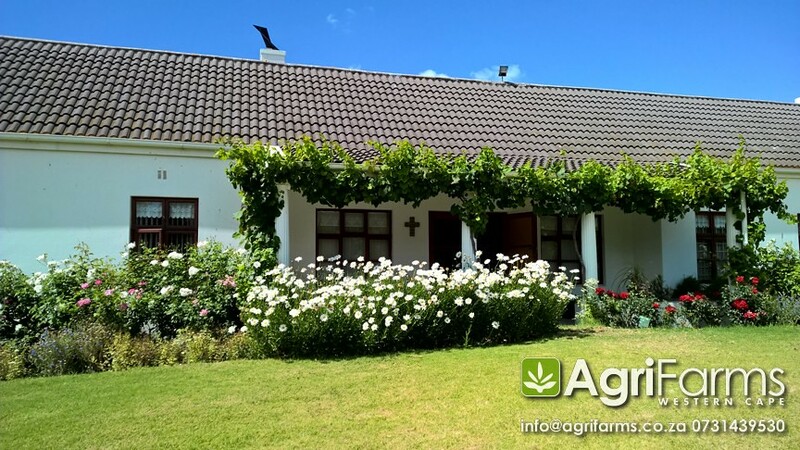 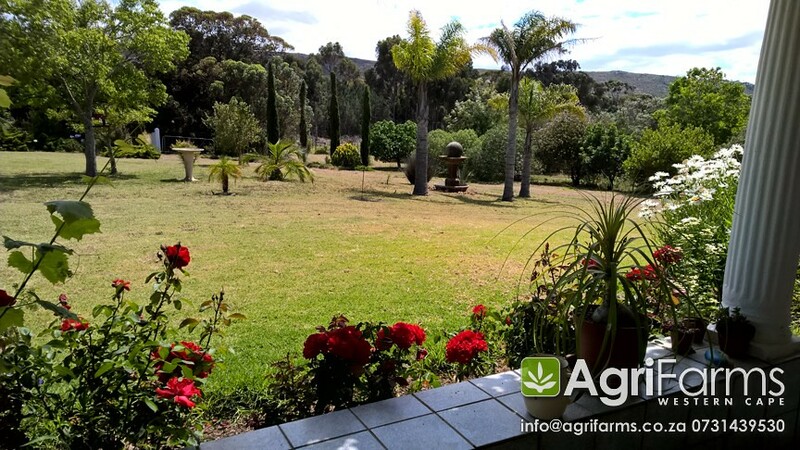 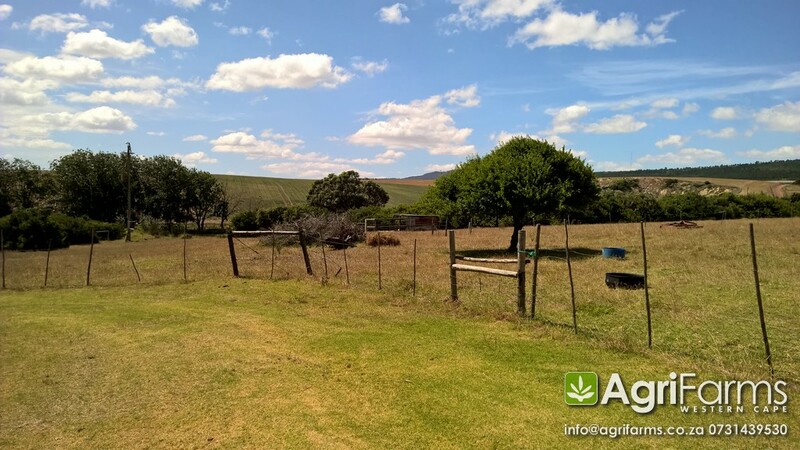 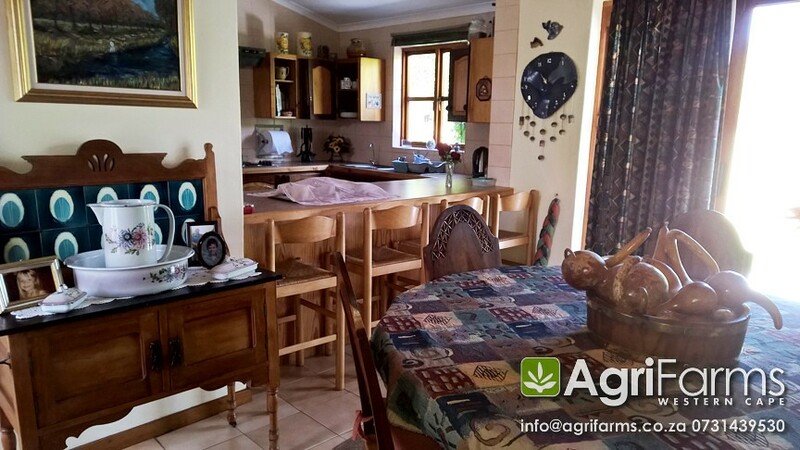 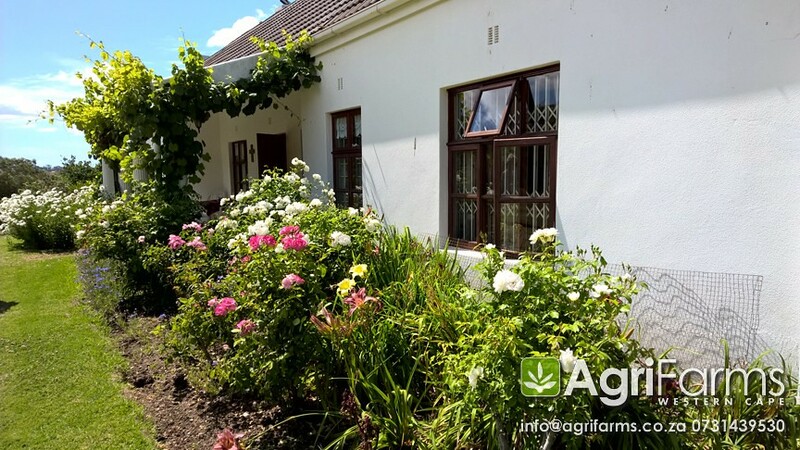 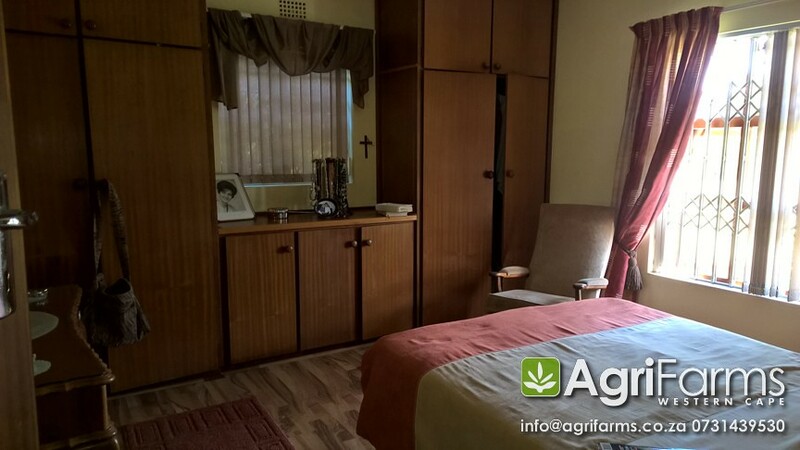 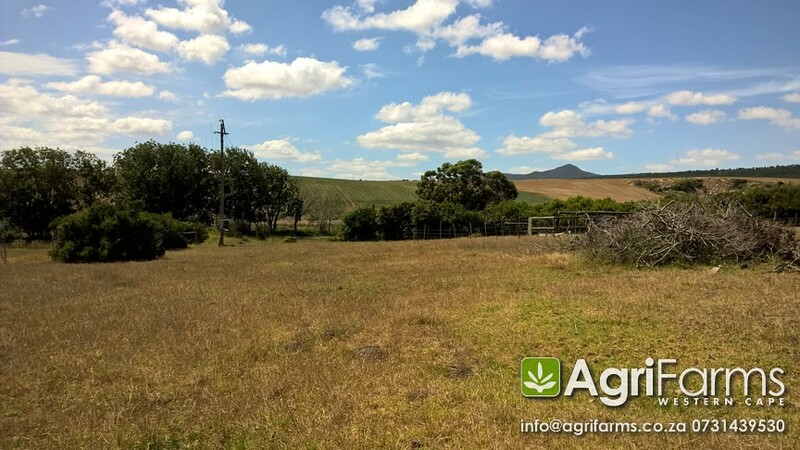 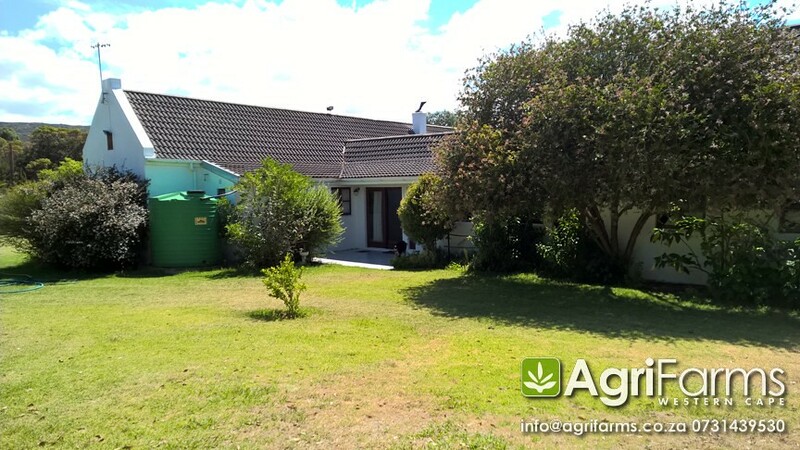 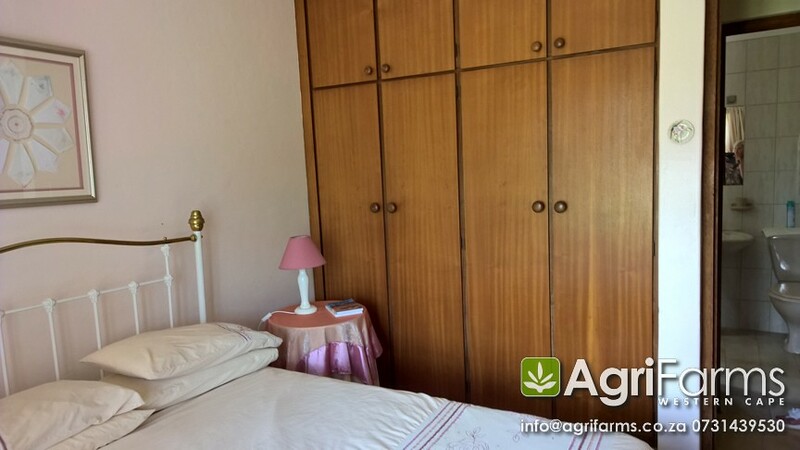 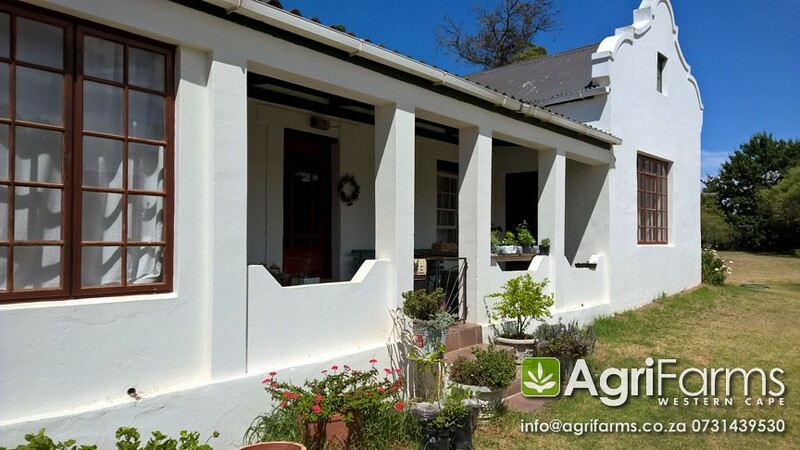 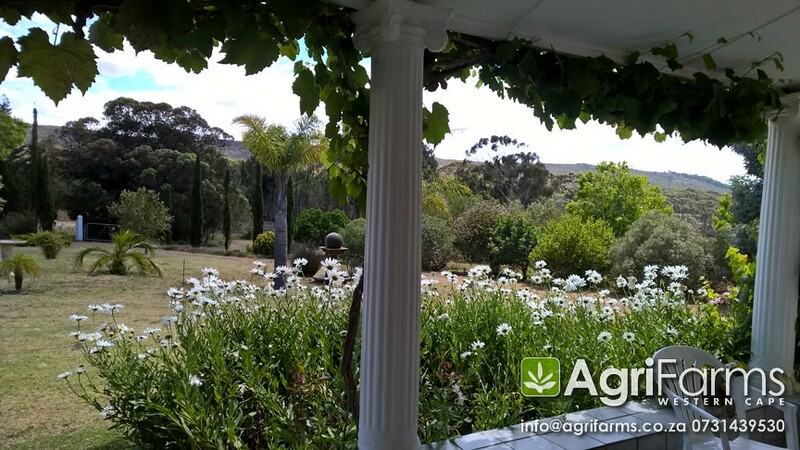 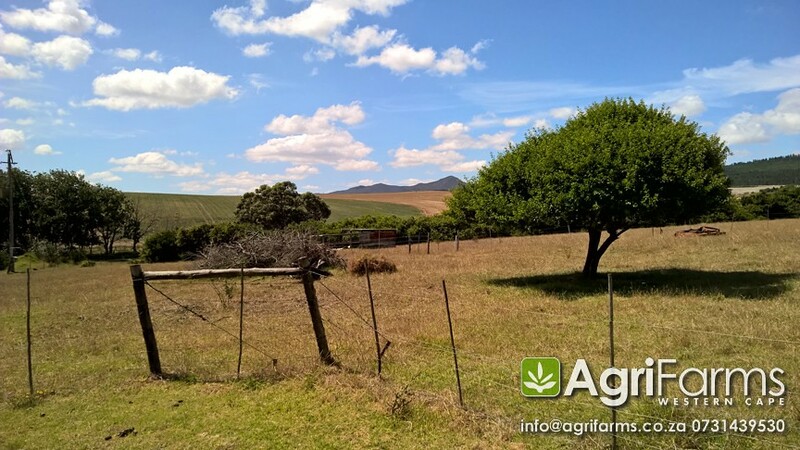 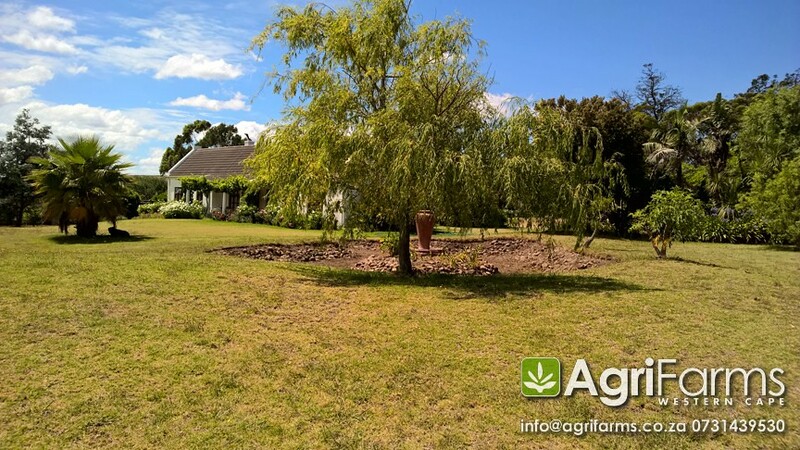 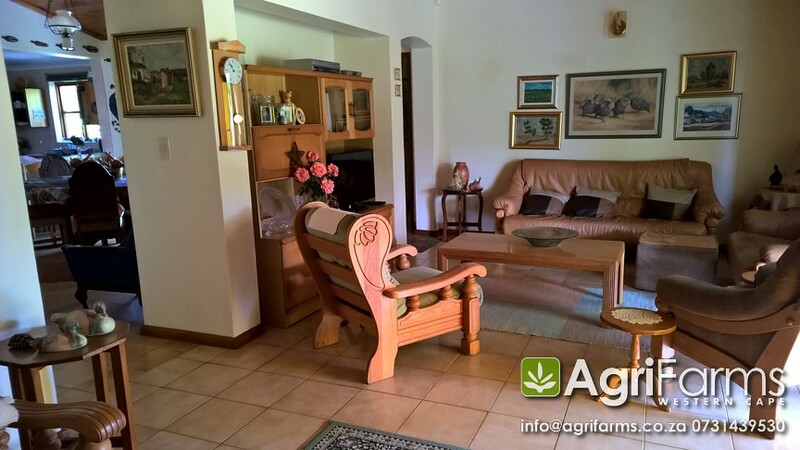 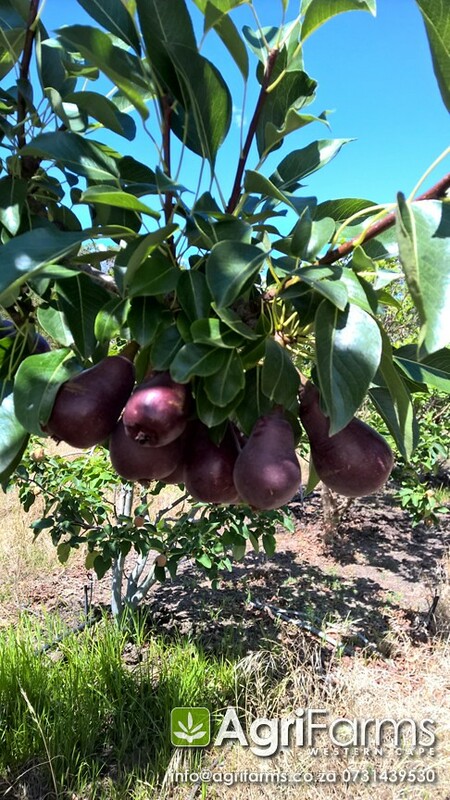 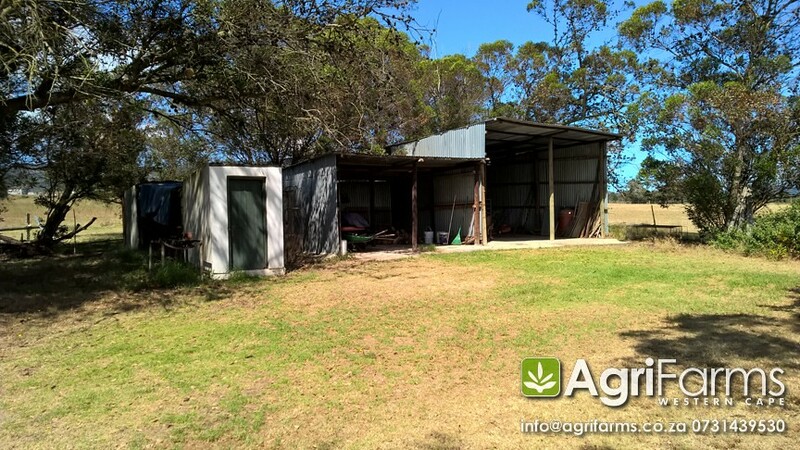 Lifestyle, irrigation guest farm for sale around Napier in the Overberg district of the Western Cape. 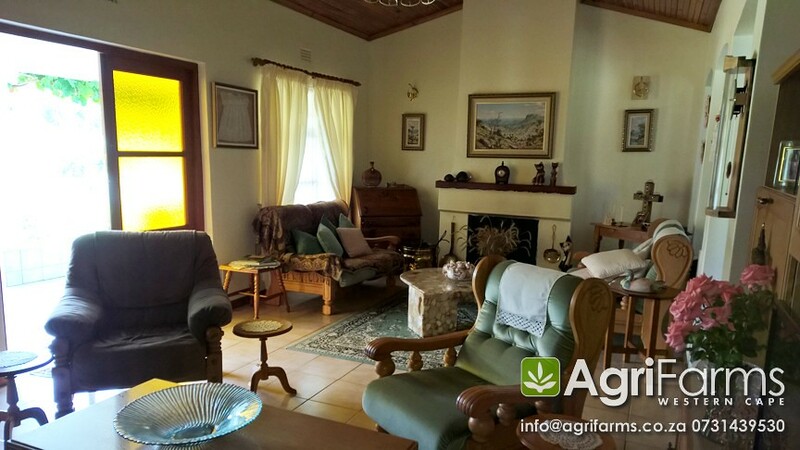 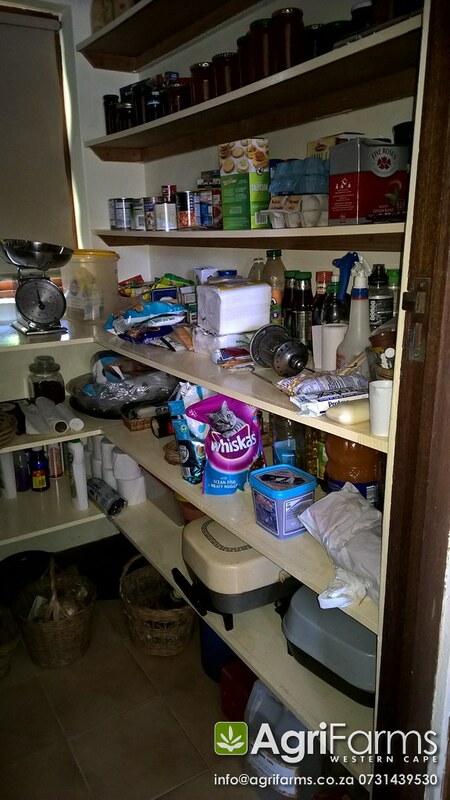 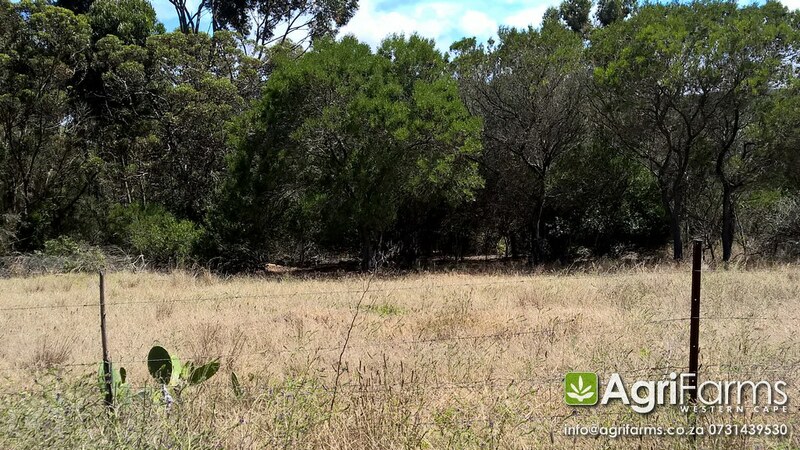 At the moment there is no live stock or any other agricultural activity on the farm. 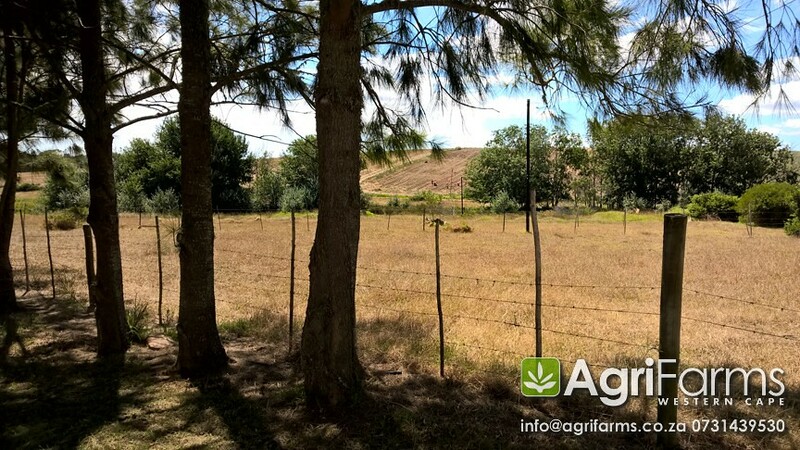 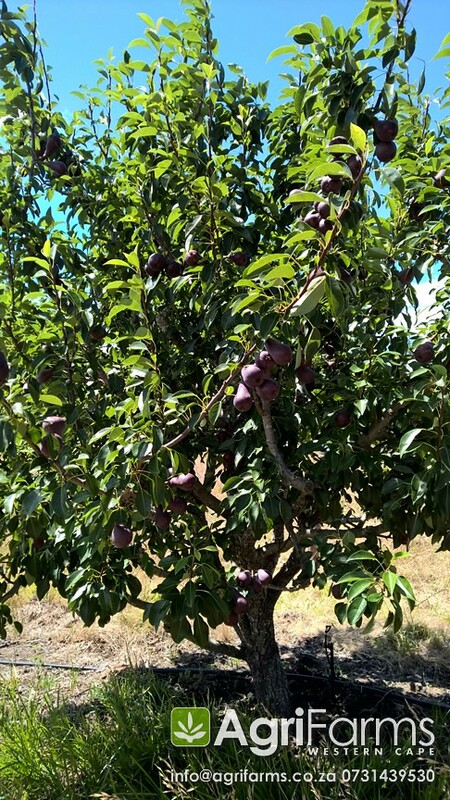 In the past, however, it has been excellent for the following activities: horse stabling and riding, lifestyle farming (currently), livestock farming, fruit and vegetable growing. 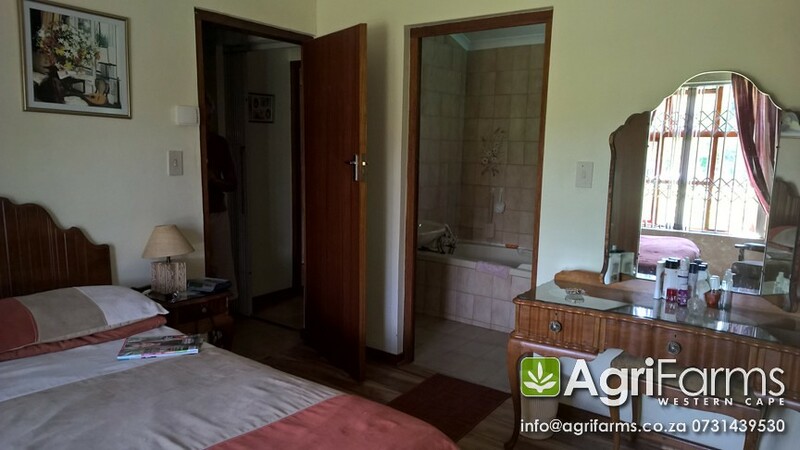 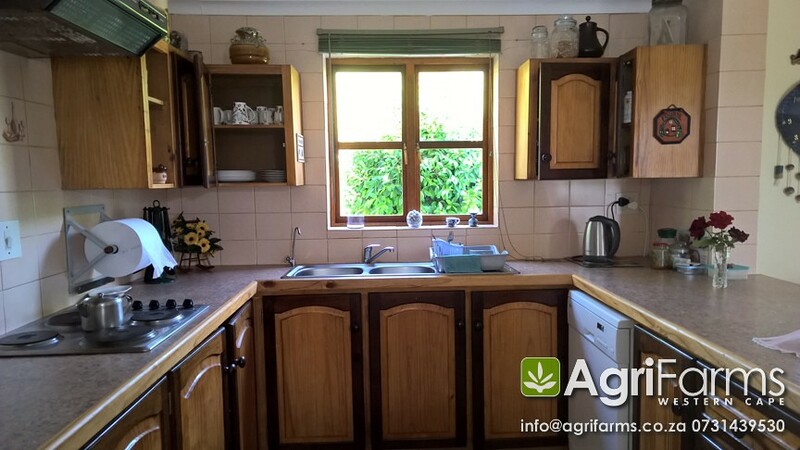 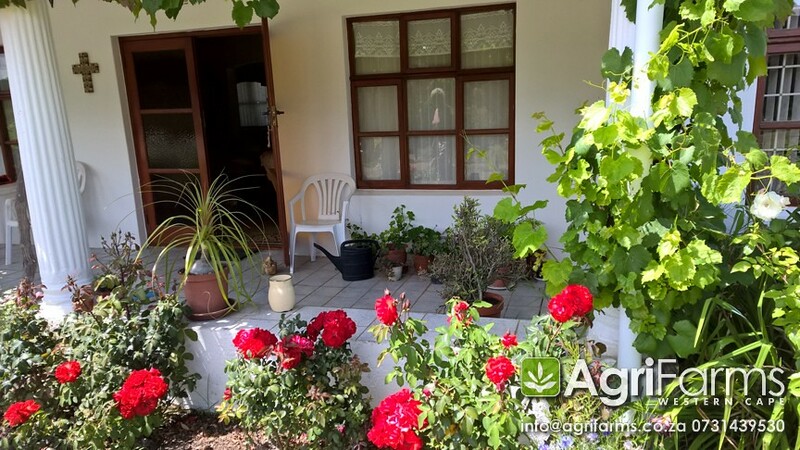 There is a separate cottage (which is currently rented to a tenant) on the farm which make it ideal for paying guests.